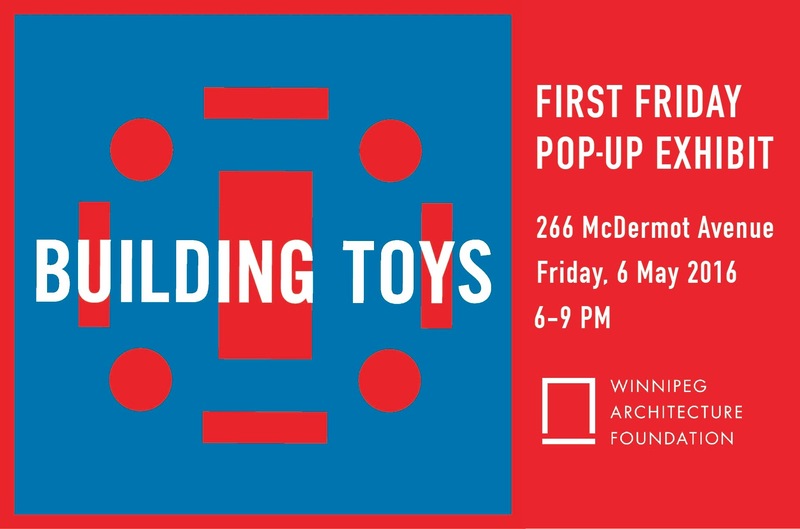 Building Toys: a pop-up display of building toys, old and new. Join us for First Friday in the Exchange District. The exhibit is up from 18:00 -21:00 for one night only. There will be lots of Lego and other building toys to play with. All ages are welcome.